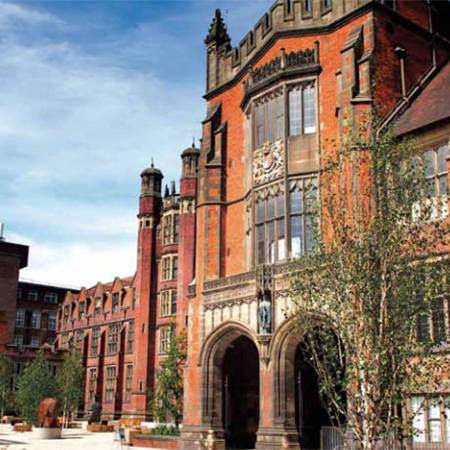 Reliance UK has provided their Presto 4000 S Timeflow Mixer Taps for Newcastle University. The 50-acre Newcastle University campus in the city centre is the hub for teaching, research and collaboration. The campus accommodates facilities for research innovation, teaching and learning, and engagement. It includes Science Central - a partnership between the University and Newcastle City Council - and the purpose built Newcastle University Business School. 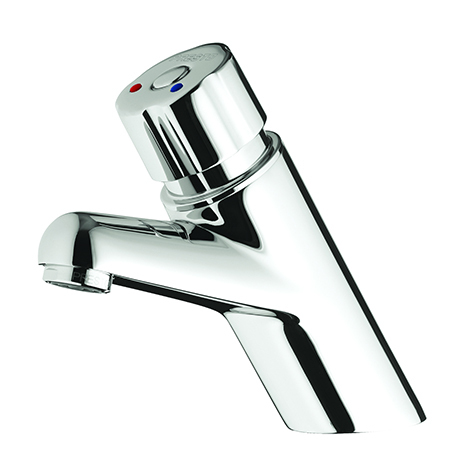 The Presto 4000 S Timeflow Mixer Taps used across the University campus not only deliver safe water to the staff and students but also save up to 60% of water consumption when compared to conventional taps. Reliance UK is a division of Reliance Worldwide Corporation, a global leader in water control systems for the built environment.